On April 25, 2014, the Tampa office of Cole, Scott, & Kissane P.A., headed up by Elizabeth Tosh, volunteered time by cooking dinner for the residents of the Ronald McDonald House in Tampa, Florida. 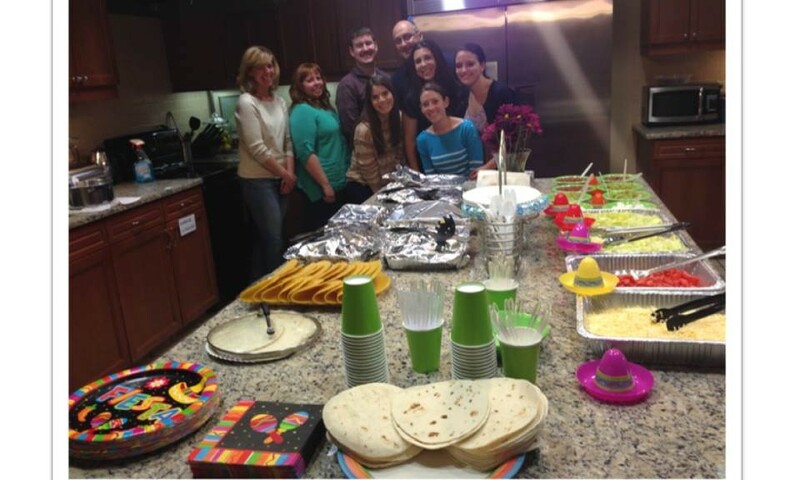 Tampa lawyers Aram Megerian, Brooke Boltz, Saray Noda, Carlos Morales, Rhonda Beesing, Kelly Cook and Michelle Bartels, along with Elizabeth, put together a Mexican themed dinner buffet. The Ronald McDonald House of Tampa Bay provides a home-away-from-home for families of pediatric patients in local area hospitals. Since opening in 1980, the Tampa House has provided care for over 46,000 families and continues to play a critical role in assisting those in need. EDUCATE ADJUSTERS AND CLAIMS REPRESENTATIVES WITH RESPECT TO THE LAW ON COMPARATIVE FAULT. TO EDUCATE CLAIMS PROFESSIONALS ON THE DEFENSE OF NEGLIGENT SECURITY AND LIQUOR LIABILITY CLAIMS AND GENERAL DEFENSE TOPICS IN THE CASUALTY ARENA. 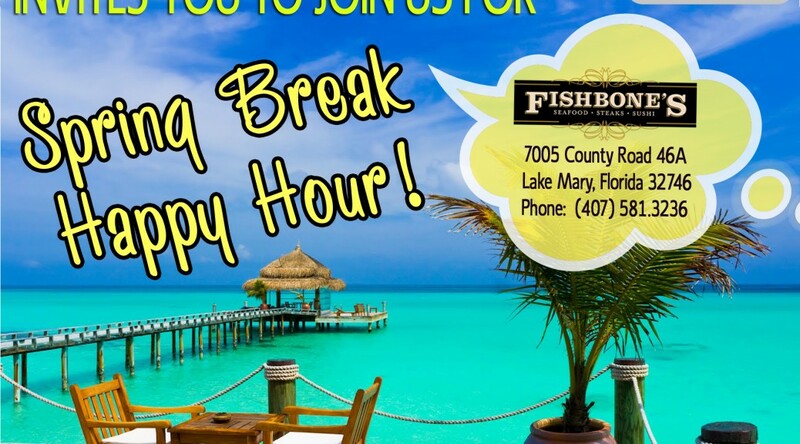 Please join Cole, Scott & Kissane for our Client Spring Break Happy Hour on Thursday, April 10 at 5:30 p.m. Present and future clients are invited to join us for an evening of great conversation, food, and spirits. Please RSVP to Samantha Webster at samantha.webster@csklegal.com. We look forward to seeing you!